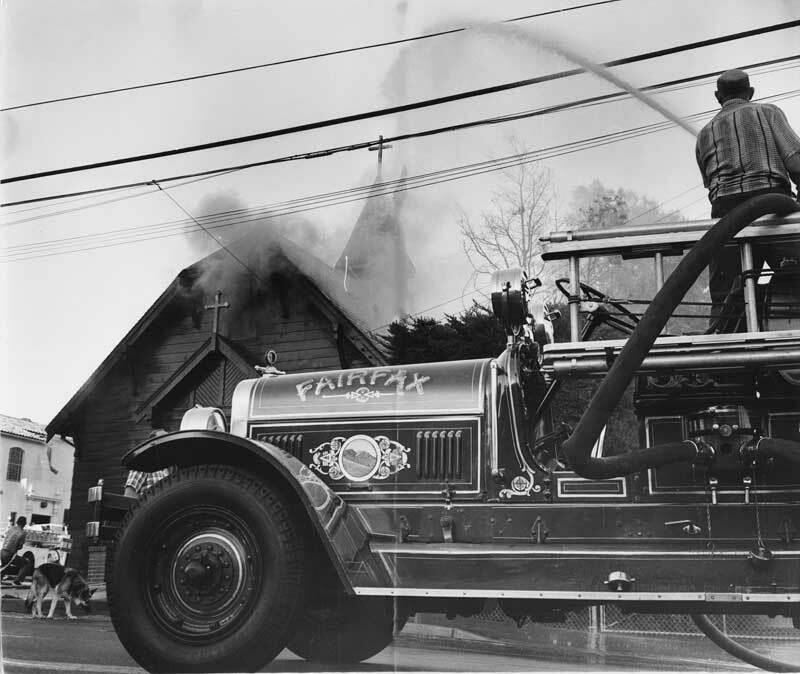 The History of the Town of Fairfax Fire Department, 1910-1982. Photo courtesy Ross Valley Fire Protection District. 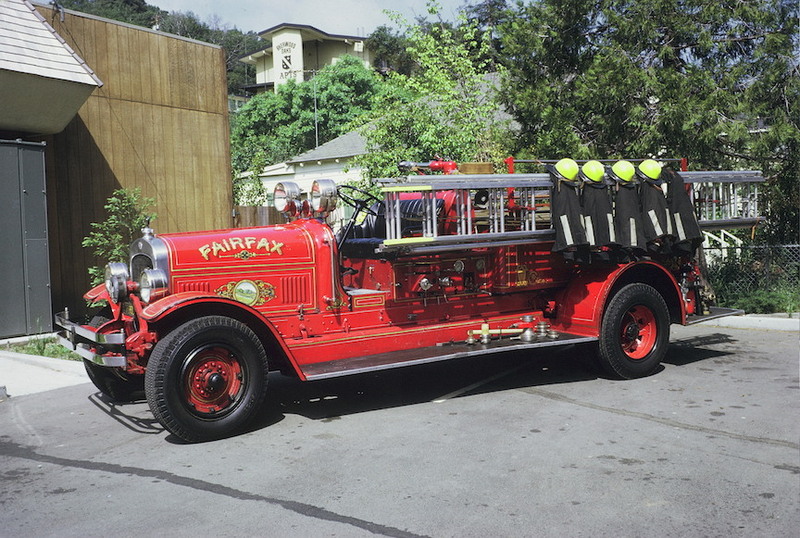 The 1929 Seagrave Pumper, now restored and operated by the Ross Valley Fire District in parades, etc. 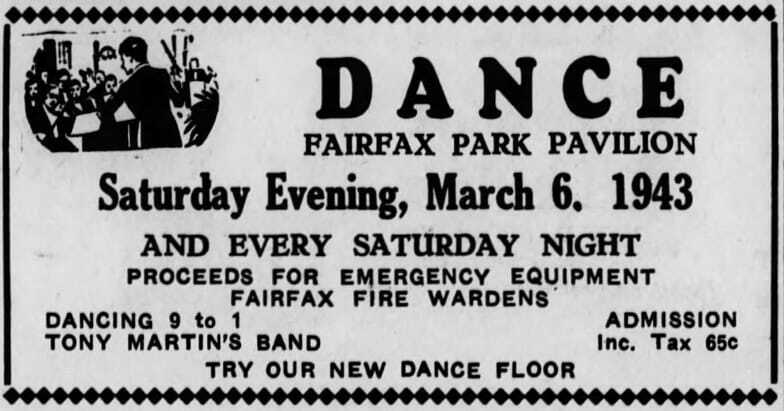 Fairfax had it's own FD from 1910-1982 until becoming part of the Ross Valley Fire Protection District. 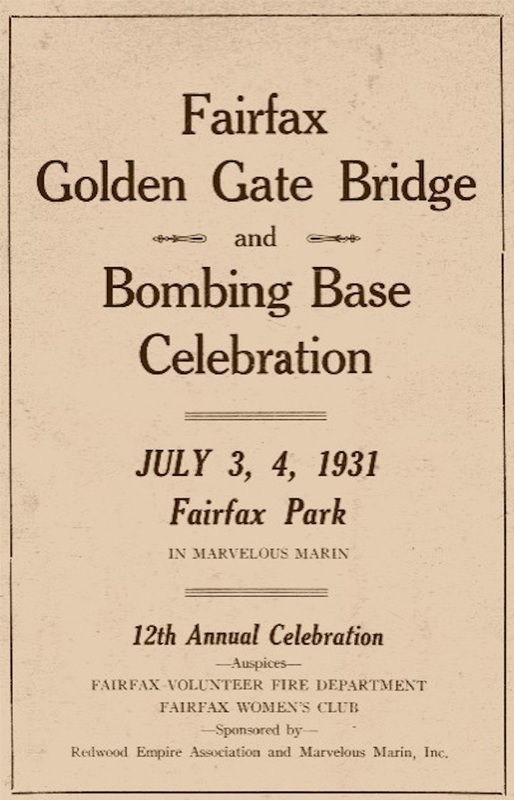 More coming.